Secretary of State Mike Pompeo announced Tuesday the expansion of the so-called Mexico City Policy, the global gag rule that prevents U.S. tax dollars from going to non-governmental organizations that talk about, refer patients to, or provide abortion services. Under the updated policy, the rule now bars American funds from going to NGOs that give money to organizations that in any way talk about, refer patients to, or provide abortion services. 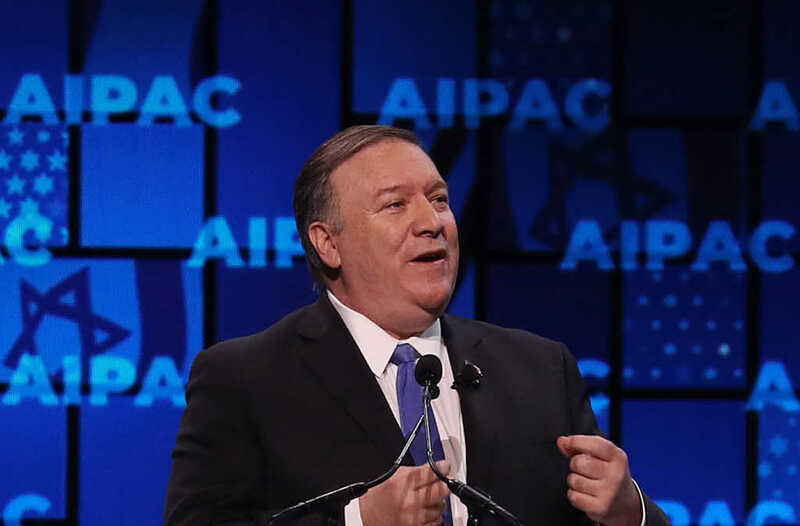 “American taxpayer dollars will not be used to underwrite abortions,” Pompeo explained to members of the press, noting the Department of State is also expanding the so-called Siljander Amendment. The secretary made the decision following reports the Organization of American States has been lobbying for the expansion of abortion services. What is the history of the Mexico City Policy? President Donald Trump first signed an executive order reinstating the Mexico City Policy in January 2017, just days after his inauguration. The controversial policy was first established by then-President Ronald Reagan in 1984. He unveiled the rule during a conference in Mexico City, hence the policy’s name. The rule has gone in and out of effect based on whether a Republican or a Democrat is sitting behind the Resolute desk in the Oval Office. “It is, therefore, my belief that the Mexico City Policy should be restored,” he added. While Democrats boohooed Trump for bringing the policy back, it was obviously not a decision unique to his presidency, nor was it unexpected.